Russian security experts have started safety inspections at the airports of the Egyptian Red Sea resort cities of Hurghada and Sharm El-Sheikh, a spokeswoman for the Russian Federal Air Transport Agency (Rosaviatsiya) told Sputnik. On 6 April, Russian Foreign Minister Sergey Lavrov visited Cairo with an accompanying delegation. Lavrov discussed with Egyptian President Abdel-Fattah El-Sisi bilateral cooperation and the resumption of air traffic between Russian cities and Sharm El-Sheikh and Hurghada. During the meetings, El-Sisi called on Russia to end the flight suspension soon. Russia suspended air traffic with Egypt in October 2015 after the crash of a Russian passenger flight from Egypt’s popular tourist resort of Sharm El-Sheikh, which killed all 224 people on board. 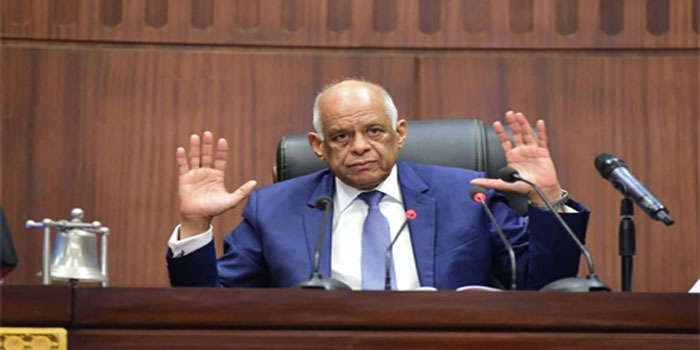 However, flights were resumed from and to the capital Cairo in April 2018, ending a more than two-and-a-half-year suspension.